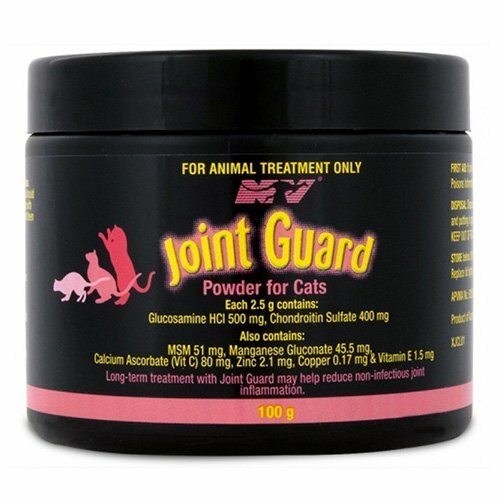 Joint Guard for Cats is an excellent nutritional supplement for long-term treatment of joints. 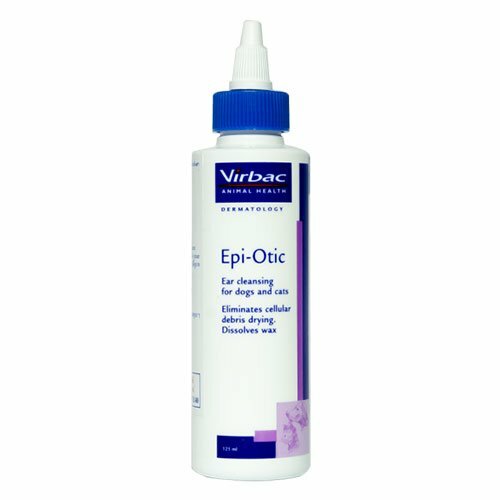 This health product helps to reduce non-infectious inflammation in joints, and relieves pet from joint pain. It provides all the essential components required for the repair and maintenance of cartilage. 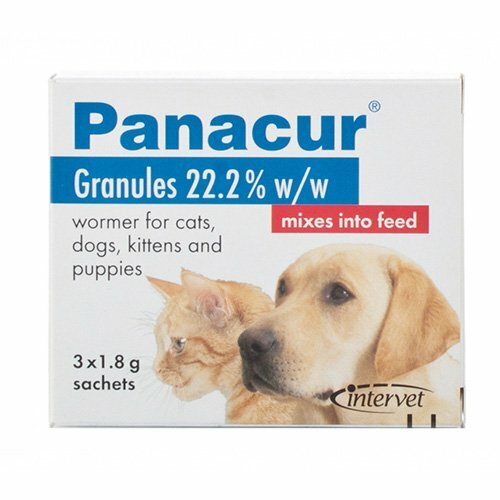 Giving Joint Guard regularly to cats prevents cartilage degeneration and reduces general wear and tear of joints. Cats suffer from joint pain and inflammation due to chronic disease or some injury. 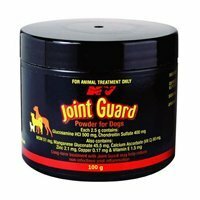 To help them free from normal joint problems and pain, provide regular dosage of Joint Guard for Cats. 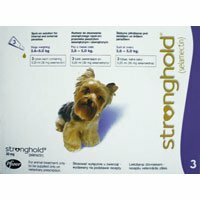 It supports production of healthy cartilage matrix, prevents cartilage degeneration, and provides absolute joint care. Regular treatment of this health diet improves mobility in aged cats, reduces pain and improves their quality of life. Weigh cats before starting Joint Guard treatment. For kittens, provide maintenance dose regularly for protective effect. For adult, aging, and old cats experiencing arthritis, start with initial dosage and switch to maintenance dosage later to keep them healthy. One scoop contains 625 mg of powder. Provide 2 scoops daily for 4-6 weeks as initial treatment for cats under 5 kg and then as conditions improve reduce to 1 scoop daily. For cats over 5 kg, administer 4 scoops daily for 4-6 weeks and switch to 2 scoops daily once a good sustained response is seen. Store it in a dry place away from damp places. Store it below 30 degree Celsius. Consult your vet first before treating obese and diabetic cats. Coco has had a cartilage issue as the vert described it and his treatments have all gone in vain. I was almost terrified of how will my Coco be fit again and start her movements.. After some consultation I gave her a dosage of Joint Gard as written on the label and after a week or so, her mobility improved and she was getting her glow back.. she is much better now. I hope this joint gard will completely make her fit and reduce the joint issues as much possible. 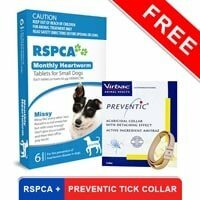 My 10 year old Persian cat is suffering from sore joints due to old age. She even faced lots of difficulty in getting off the floor, but since I have started giving this product there is a remarkable improvement in her and surprisingly she has become a lot more mobile. 332 of 405 found this review helpful.